On Sale Now! 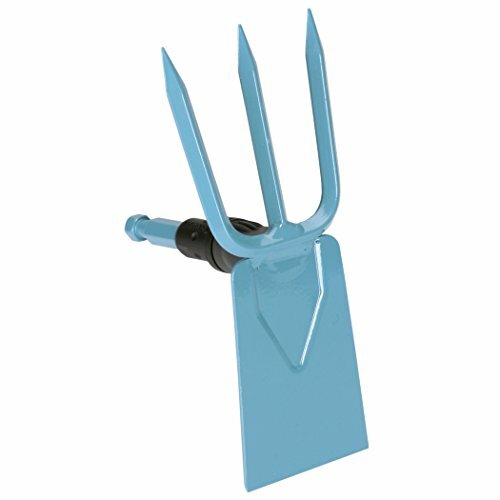 Save 2% on the Gardena 3220 Combisystem 3.5-Inch Garden Hoe/Cultivator Combo Head by Gardena at Go Plots. MPN: 165128. Hurry! Limited time offer. Offer valid only while supplies last. For hoeing, weeding, aerating, ridging and leveling. For working in close-set rows without damaging the plants.